Lowcut duo conformed by Atomyard & LibriumProject, two ambitious musicians with a very unique concept. 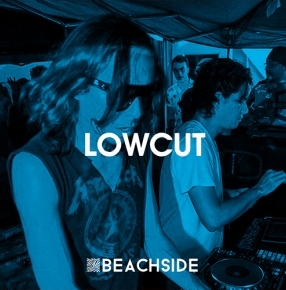 Lowcut has gained big respect from locals with their live sessions, a truly fascinating show that meets spiritual and musical ideas all in one. They play music that moves hearts and feet!